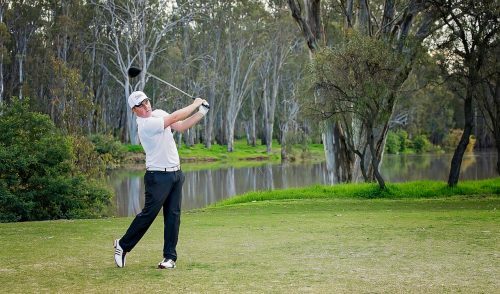 Golf in Australia is back underway as the inaugural Northern Territory PGA Championship tees off the second half of the 2016 ISPS HANDA PGA Tour of Australasia schedule. The 2016 season got off to a huge start with Professionals competing for more than AU$3.8million in nine tournaments that spanned three countries. Victorian Matthew Griffin currently leads the ISPS HANDA PGA Tour of Australasia Order of Merit following his win at the ISPS HANDA BMW New Zealand Open. We have seen nine different players clinching victories so far this season including David Klein (DEU), Brad Moules (SA) and Stephen Dartnall (WA) who all broke through for their maiden Professional wins. The other standout from the start of the season was West Australian amateur Curtis Luck winning his state Open against a strong Professional field. Following a winter hiatus, the ISPS HANDA PGA Tour of Australasia has travelled to warmer climates for the first staging of the Northern Territory PGA Championship. Being played at Palmerston Golf Course, Professionals are vying for a prize purse of AU$150,000 with the tournament teeing of this morning and the champion crowned on Sunday 14 August. From Darwin the Tour will travel to its fourth different country of the season; New Caledonia. The South Pacific Open Championship in Noumea is a cult favourite amongst the Tour Professionals, the French way of life providing the ideal backdrop for the AU$140,000 tournament which is played from 21-24 September. The Tour will stay in the South Pacific region when the Fiji International is played from 6-9 October at the stunning Natadola Bay Championship Golf Course for AU$1.5million. For the first time the tournament will be co-sanctioned by the European Tour and already has attracted a superstar line up headlined by World Number 24 Brandt Snedeker as well as three time Major champion and hometown hero Vijay Singh. Heading back to Australia, the Isuzu Queensland Open has taken on a new timeslot and venue for 2016 with the prestigious title to be contested from 20-23 October at the Brisbane Golf Club. 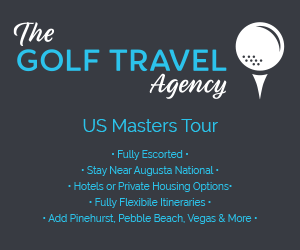 The next tour stop; the NSW Open has also taken on a new look in 2016 with the tournament being elevated to Tier One status on the ISPS HANDA PGA Tour of Australasia. 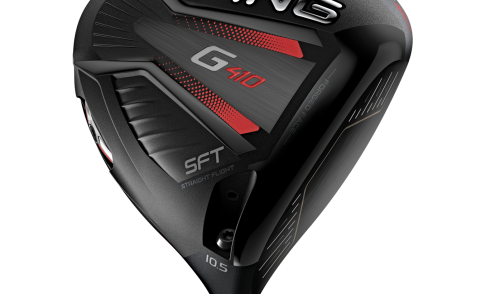 As well as an increased prize purse, which is now at AU$400,000, players will be competing for more Official World Golf Ranking points and an exemption onto the ISPS HANDA PGA Tour of Australasia until the end of 2018. The NSW Open will be played at Stonecutters Ridge Golf Course from 10-13 November. Staying in Sydney, one of the most coveted titles in Australian golf is next in line to be contested on the ISPS HANDA PGA Tour of Australasia. The Emirates Australian Open will be played at Royal Sydney Golf Club from 17-20 November with World Number 1 Jason Day and World Number 7 Adam Scott returning to support their home tour. They will be joined in the field by World Number 3 Jordan Spieth who is hoping to claim the Stonehaven Cup for a second time. The best players in the world will then converge on Melbourne for the World Cup of Golf at Kingston Heath Golf Club from 24-27 November. A return to a two-man teams format, Tour Pros are excited to partner up to represent their country as a team. 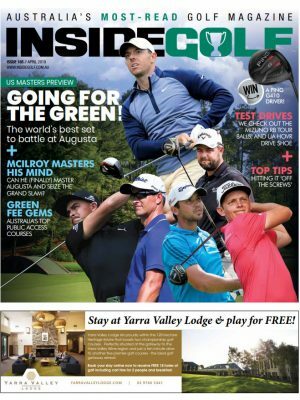 Australia’s most energetic golf tournament, the Australian PGA Championship will complete the ISPS HANDA PGA Tour of Australasia season at RACV Royal Pines Resort from 1-4 December. Co-sanctioned by the European Tour for the second consecutive year, local hero Adam Scott will headline a stellar list of Australian and international players from all over the globe. 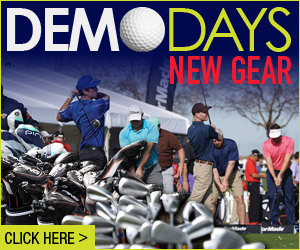 A festival of golf, the Australian PGA Championship week also includes the Cobra Puma Orange Crush Kids Day, Greg Norman Medal and Summer Soiree; the Aussie PGA is where everyone plays! 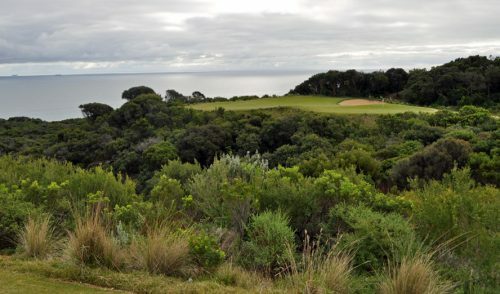 Australia is set for some outstanding action this summer of golf and fans can follow it all at pga.org.au; the only place to follow scores and live updates from every tournament. 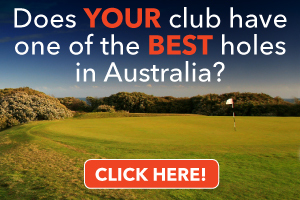 For the 2016 ISPS HANDA PGA Tour of Australasia schedule please visit pga.org.au. For the 2016 ISPS HANDA PGA Tour of Australasia Order of Merit please visit pga.org.au.